According to the latest filings with the SEC, WWE entered into a new three year agreement with Stephanie McMahon where she is referred to as a wrestler with a salary of $325,000 per year plus added bonuses. She is also entitled to royalties from product sales which will obviously add to the $325,000 figure every year. 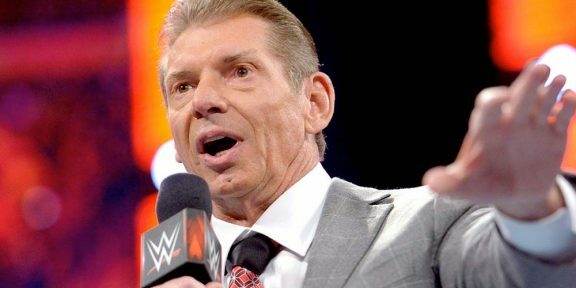 The contract – which is published in full – is a performer/wrestler contract which means that McMahon will not vanish from your television screens anytime soon. 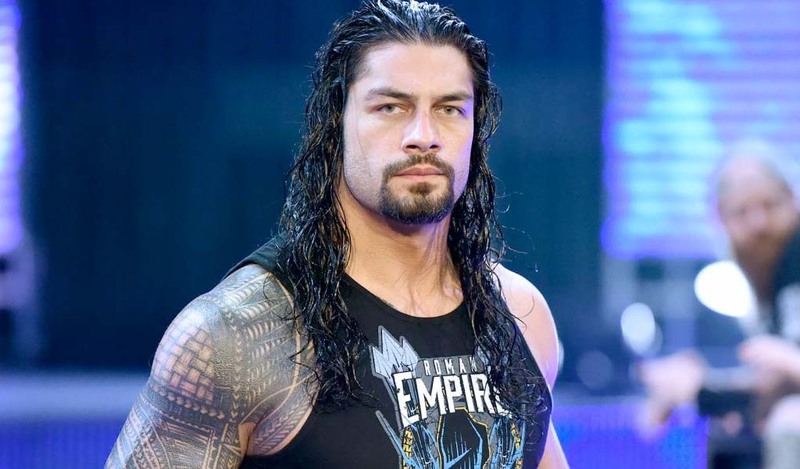 The contract was signed on October 18 with Jane Geddes, Senior Vice President of Talent Relations and Development, representing WWE. McMahon signed the contract using her full name of Stephanie McMahon Levesque.